Thymes 2018 Spring Warehouse Sale this May! Yasss! Wait, what? 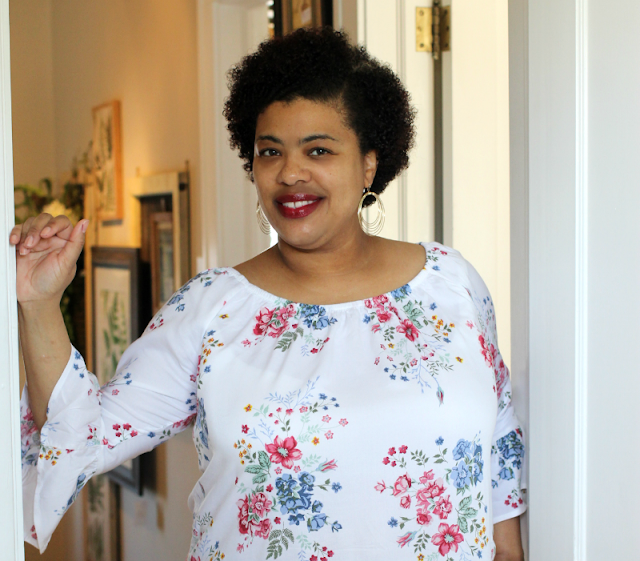 Did you hear that there is a Thymes Warehouse Spring Sale? Normally, these are held in the fall so get your coins together ladies! Here are all the deets so you can pick up all of your Thymes bath and body goodies. Shop a variety of Thymes Bath, Body, and Home Fragrance products! We will also have Capri Blue and Aspen Bay products available! All Warehouse Sale purchases and payment discrepancies must be brought back to the Warehouse Sale location to be resolved. Due to limited space, NO strollers. No charitable donations or tax-exempt sales. Sign up for email here. 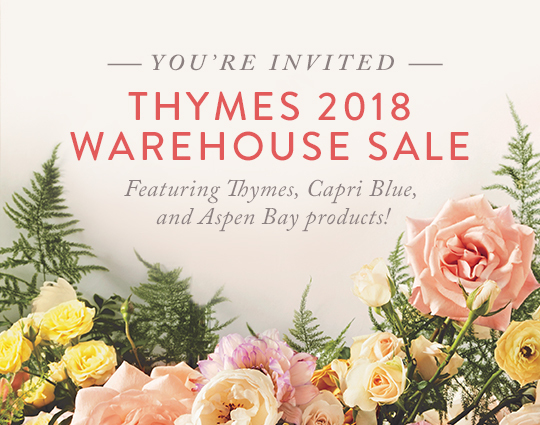 What do you plan to purchase at the Thymes 2018 Spring Warehouse sale?